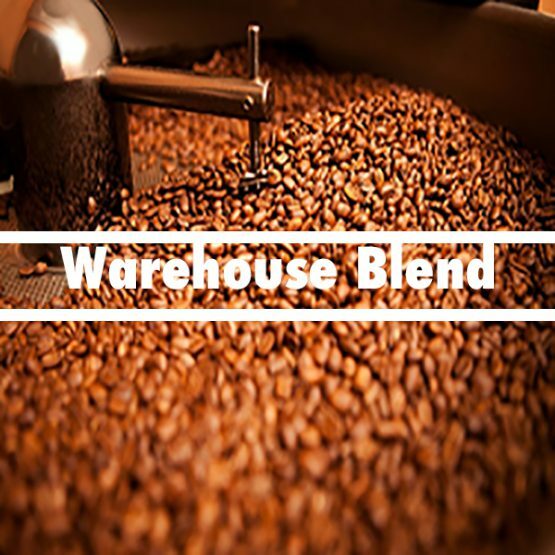 Warehouse Coffee Co offer its one and only coffee blend loved by many coffee Drinkers. With its rich chocolate, sweet caramel and fruity flavors you are bound to fall in love within your first sip, not to mention it packs a punch to get you going. The blend is roasted with the best quality green beans available on the market. 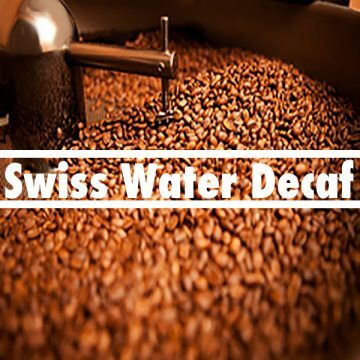 Our blend has appeared in many cafes and loved by many home users. Available in 1KG, 500Gm and 250gm.